The Gaya Judgeship was constituted / created in the year 1906. Mr. C.W.E. Peter was the first District and Sessions Judge of this Judgeship. 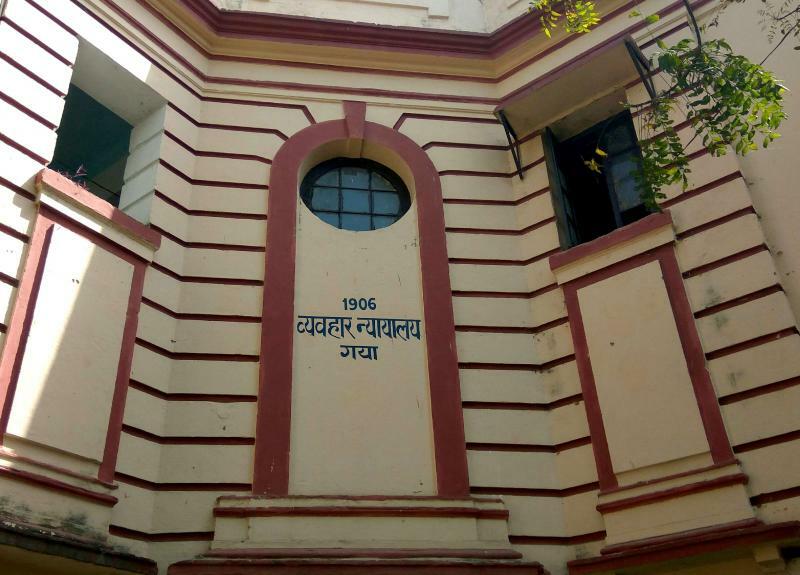 According to available data, Nawadah, Bihar including Chaukies of Hulasganj, Hisua and Kumar Chattu was created under the charge of Magistrate in 1844. Gaya was also a part of Bihar, governed by then the Govt. of Bengal. Initially, the District of Gaya consisted of Nawadah, Jehanabad and Aurangabad as its subdivision but later they have been separated. At present, Sherghatty is the only subdivision of this Judgeship and its Jurisdiction is in the entire area of Gaya as well as Sherghatty Subdivision.